Owner will consider allowance for some renovations. 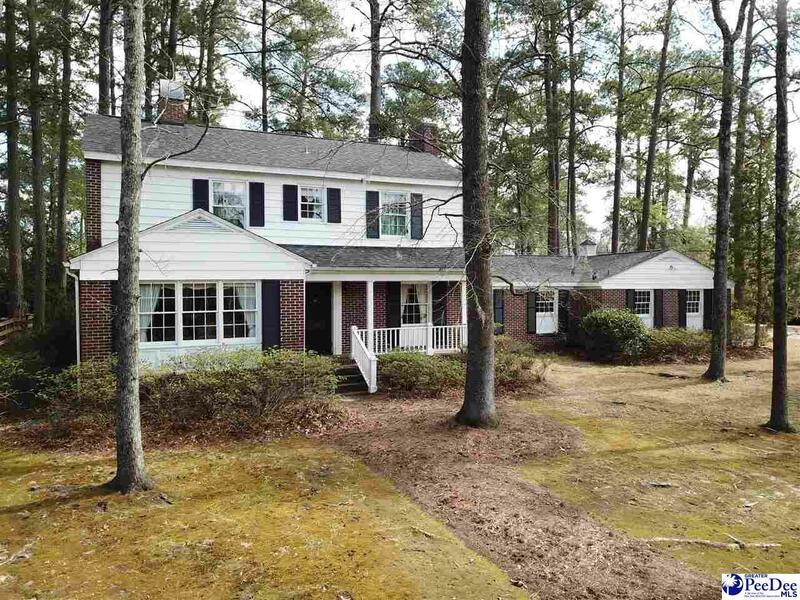 Great location in the Forest Hills/Brockwood neighborhood one block from Briggs Elementary School. This home has lots of charm and features a nice living room with fireplace and a cozy den with fireplace. It has a formal dining room, powder room, sunroom and kitchen all with beautiful hardwood floors. The large master bedroom suite is also downstairs. Upstairs you will find four spacious bedrooms and two full baths.